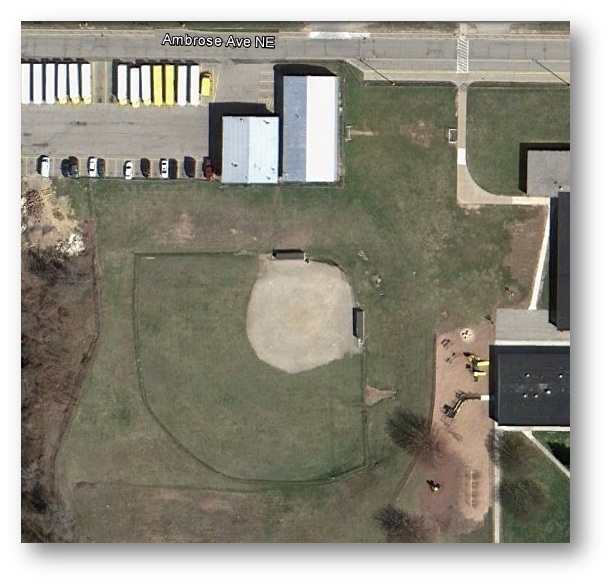 The Pit is located near North Oakview Elementary School at 4300 Costa NE, behind the Northview public school district bus garage. Parking is available across Ambrose Ave. There are no bleachers and spectators should bring their own chairs.